The Green Mama’s Guatemalan Adventures: Adios. 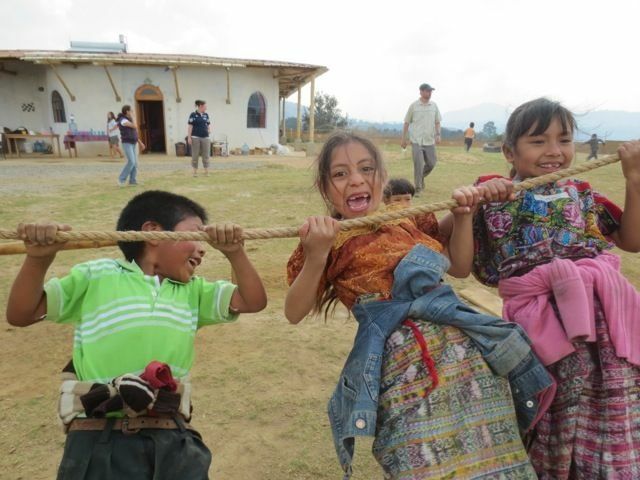 Traveling (home from) Guatemala with children: Our goodbyes. Adios is used for comings and goings in Guatemala and means, literally, to God. If a picture says a thousand words, then this photo essay just about encapsulates everything I wish I could say…. (in Spanish). Leaving. Coming. Adios.